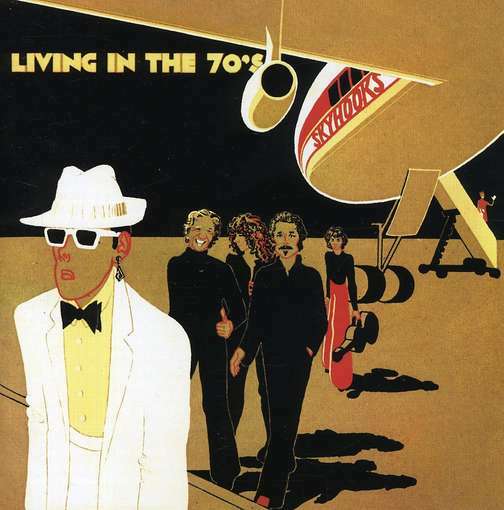 Song of the day: Skyhooks – "Life In The Modern World"
This coincidence took a slight detour before ending up as it appears today. 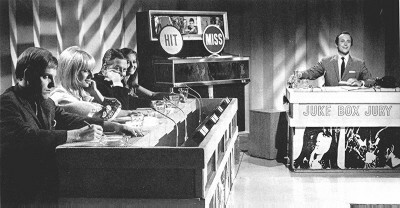 By the way, that song by The Angels was embroiled in a musical controversy, in that it ripped off a song and never acknowledged the rip-off. (Warning: Self-Promotion Alert) I just happen to have a post about it. 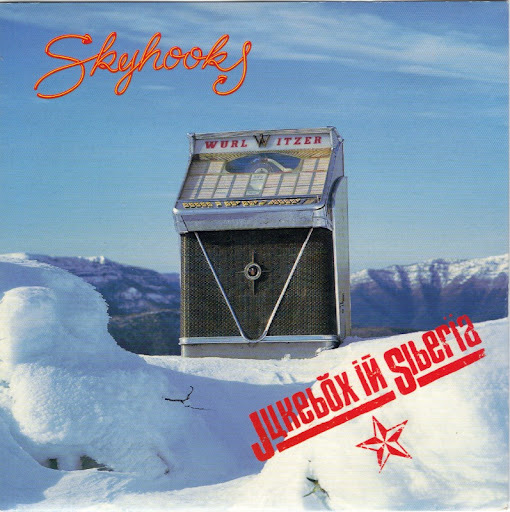 Song of the day: Skyhooks – "Jukebox In Siberia"
Here are the kings of Australian 1970’s riffs, Skyhooks, with their 1990 reunion single “Jukebox In Siberia” which to me is a very slight song built around not much more than a riff. But I think the riff is great. Let the riffing* begin! 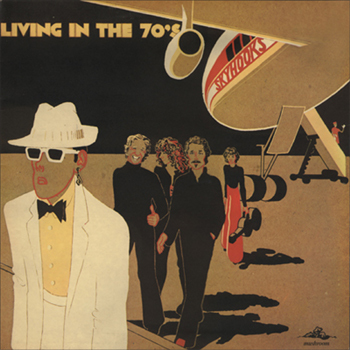 Song of the day: Skyhooks – "Whatever Happened To The Revolution?" The album is now a museum piece. Incidentally, The Seekers’ “I’ll Never Find Another You” was also inducted into the Archive – and that’s more than alright by me. 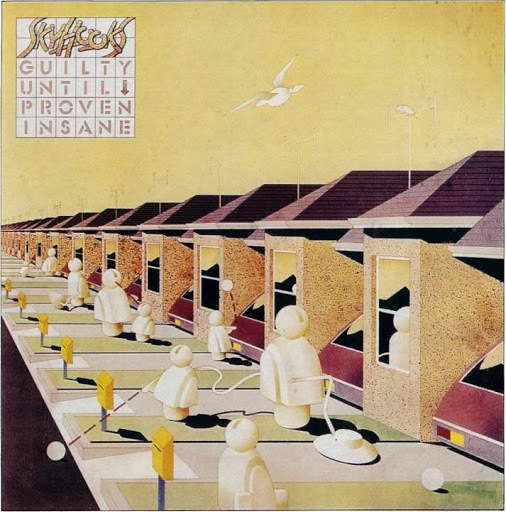 Song of the day: Skyhooks – "Balwyn Calling"
Although today’s song isn’t exactly power pop (note to self: neither is Bert Kaempfert, you big eejit), it is Australian. Skyhooks were never afraid to get specific about the geography of Australia (predominantly Melbourne), potentially alienating foreign audiences. But that didn’t matter to them one bit. They were unapologetically Australian, through and through. They named names while describing life as it was being lived in the early 70’s, and shone a light on some of the seamier aspects of Australian culture back then in a wonderfully direct, but literate way. I think they’re a national treasure. 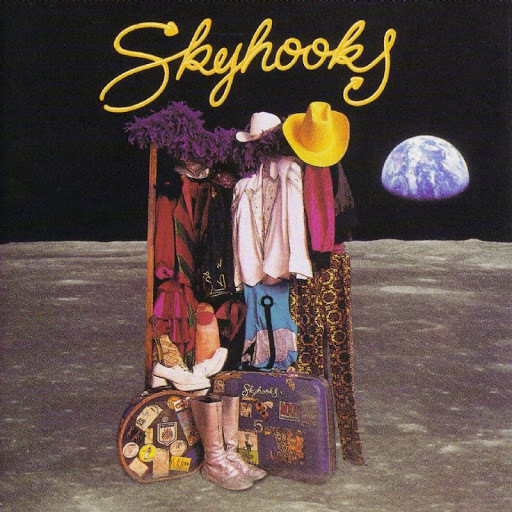 Song of the day: Skyhooks – "Million Dollar Riff"
In the 1970’s here in Australia, the two biggest bands in the land – Sherbet and Skyhooks – were in direct competition with each other for the hearts and minds of teenyboppers. It was one of those media-created rivalries (Beatles vs Stones, Oasis vs Blur etc) designed to increases sales for both bands. Song of the day: Skyhooks – "Party To End All Parties"
You are currently browsing the archives for the Skyhooks category.